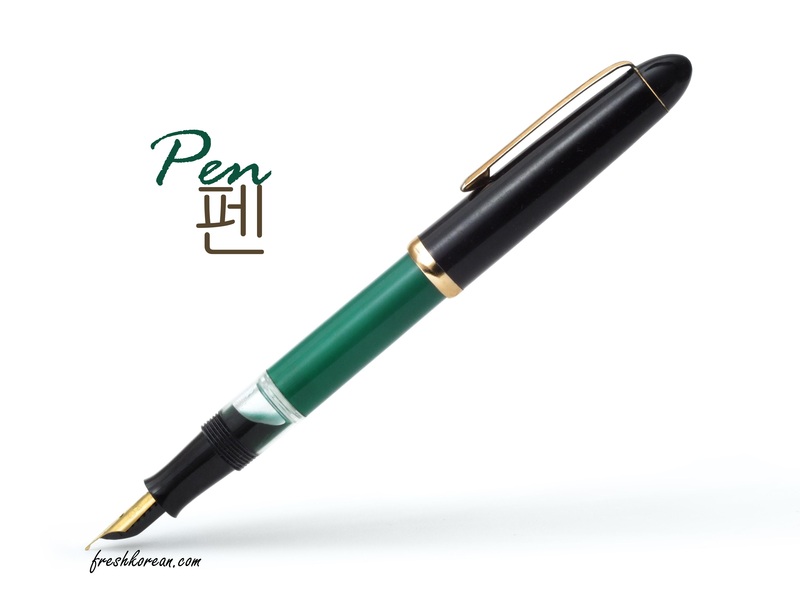 Well today is Friday and that means that it is also the final Fresh Korean Stationary Word of the Day, your final word is Pen or in Korean 펜, which sounds the same as in English. You may see Pen written as 볼펜 means sounds like and translates into Ball Pen. Thank you for your time and we will hopefully see you again tomorrow.